Sweet peachy tartness with a distinct kick in the pants that can only come from the habanero pepper. An impeccable partnership for all your grilled favorites, you better make sure that your pitcher of sweet iced-tea is filled to the brim before slatherin’ on this sauce! This flavor works in perfect tandem with any and all of our injections, and pairs excellently with the Killer Bee Honey Rub and the Dirty Bird HOT Rub. 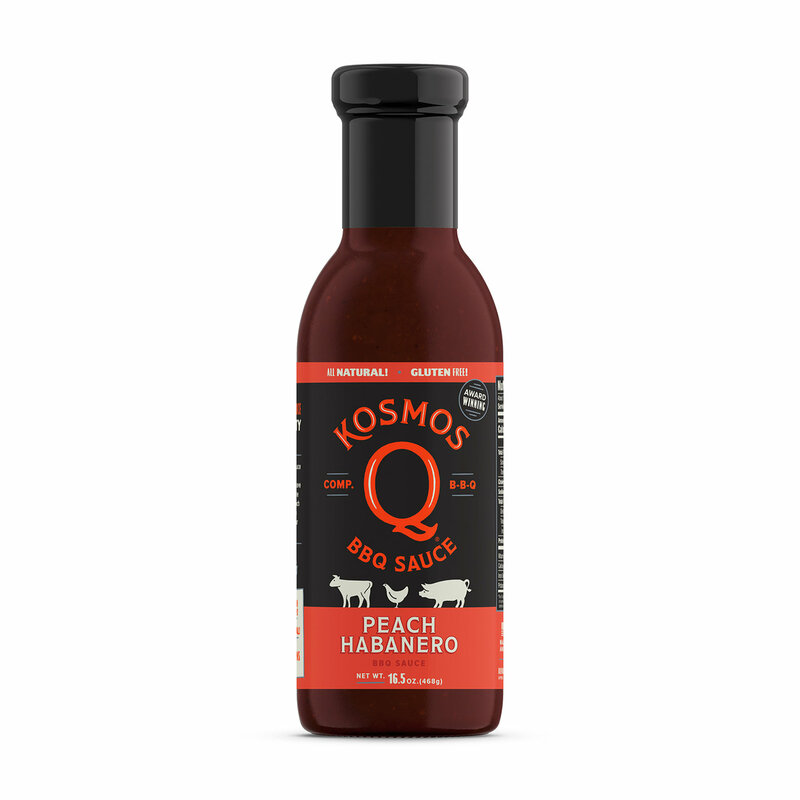 INGREDIENTS: Cane Sugar, Water, Distilled Vinegar, Molasses, Tomato Paste, Peach Puree Concentrate (peach puree concentrate, ascorbic acid), Salt, Habanero Mash (habanero peppers, salt), Honey, Spices (including paprika), Onion Powder, Garlic, Natural Smoke Flavor, Chili Powder, Tamarind Concentrate, Garlic Powder.